And not a word about the state of the union. It really is a milestone when you think about it. Someone named Earnhardt has competed in the Daytona 500 for 40 consecutive years. And this year, Jeffrey Earnhardt has a ride with StarCom Racing to extend the streak. Let’s see. When I found the latest news from Lotus, I had the choice of clicking on them working on a new carbon fiber sports car, or their boss revealing new details of future models, or “Lotus Chicken Salad.” Let’s go with the new models. Lotus CEO in an interview with “Car” magazine said the sports car maker will bring an SUV to market in either 2021 or 2022. On top of that, it will announce two new sports cars in 2020. One is expected to be a track focused model while the other will be for those who stick to public roads. All this is aided by the fact that Chinese auto firm Geely now owns a major stake in Lotus. The word this morning is that Honda will bring back the Passport in the form of a two row crossover to slide right into the lineup between the CR-V and the Pilot. Automotive News was first with the news. It may be displayed at a dealer’s meeting in November and go on sale early next year. Stay tuned. In case you were wondering, the Passport disappeared in 2002. It will introduce “a large cascading grille complimented by a separate headlight system featuring divided daytime running lights and main lamps. Combined they create a unique, futuristic look”, said the auto maker. The updated model will make its world premiere in February and its first auto show appearance in Geneva in early March. 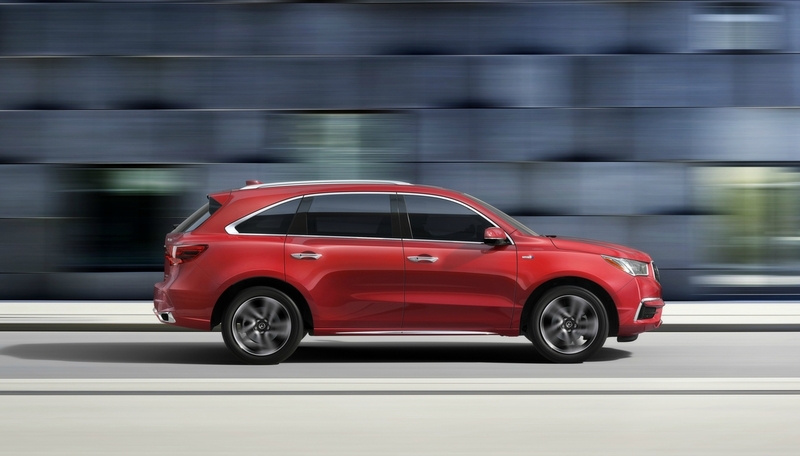 Acura said its MDX Sport Hybrid arrives in showrooms today with a suggested retail price of $52,100 plus $995 for delivery. It features a 3.0-liter V6 with 321 horsepower and 289 lb-ft of torque with three electric motors. Acura said it is the most powerful production SUV it has ever produced. Fiat Chrysler has agreed to supply thousands of Chrysler Pacifica Hybrid minivans to Waymo to support the launch of the world’s first driverless ride-hailing service. Waymo is set to open its autonomous ride-hailing service to the public beginning in Phoenix this year. The additional Pacifica Hybrid minivans will be used to support Waymo as it expands its service to more cities. It has officially tested its technology in 25 cities including Atlanta, San Francisco, Metro Detroit, Phoenix and Kirkland, Washington. When you add in the sales from recently acquired Mitsubishi, Renault-Nissan became the world’s biggest seller of light vehicles in 2017. The VW group had held the top spot. Toyota came in third. Oil and filter changes are the most common auto repair followed by wiper blade replacement, according to a survey by IMR Inc., an auto research company. Air filter replacement finished third followed by scheduled maintenance and new tires. Some interesting stats from a new report from J.D. Power on January new vehicle sales. The average new-vehicle retail transaction price to date in January is $32,169, a record for the month, surpassing the previous high for the month of $31,422 set in January 2017. Consumers are on pace to spend $28.8 billion on new vehicles in January, an increase of just over $1 billion from last year’s level. Trucks account for 67% of new-vehicle retail sales through Jan. 21—the highest level ever for the month of January—making it the 19th consecutive month above 60%. Power is predicting new vehicle retail sales this month will be 1.5 percent lower when compared to January 2017. Porsche has announced a series of events to mark its 70th anniversary. For it was in 1948 that the first vehicle to bear the Porsche name was registered. It was the 356 “No.1” Roadster. The Type 356 turned the sports car dream of Ferry Porsche into a reality. 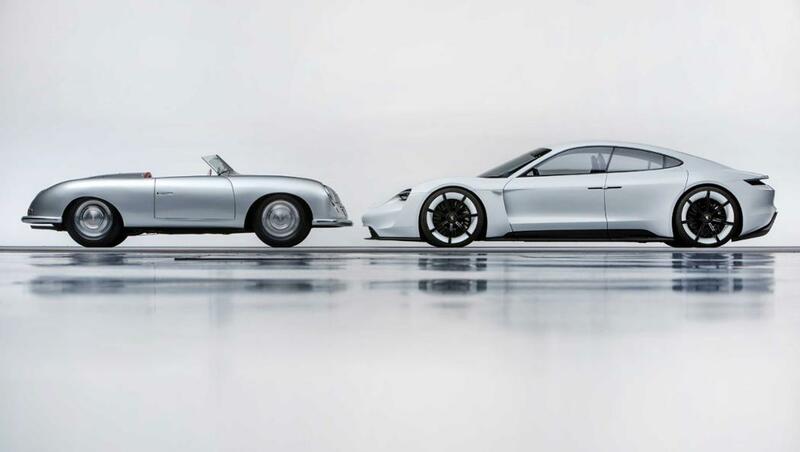 “His vision at that time embodied all of the values that still define the brand to this day,” said Oliver Blume, Chairman of the Executive Board of Porsche AG. The exhibition “The Porsche Effect” will open February 3 at the Petersen Automotive Museum in Los Angeles. 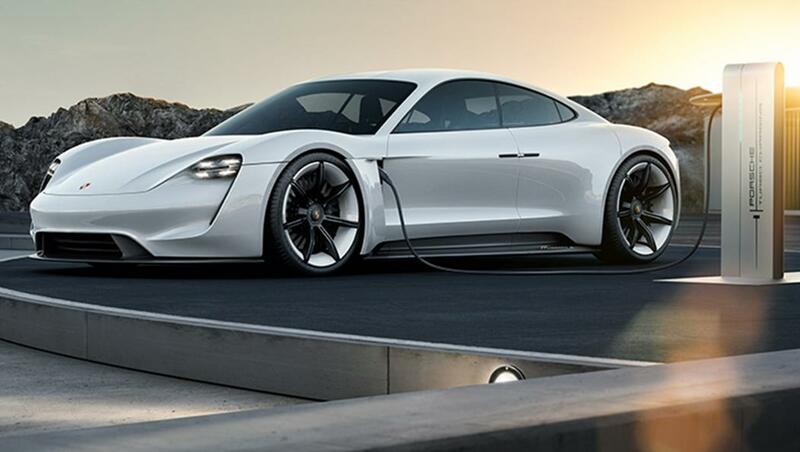 On June 9, Porsche will be inviting sports car fans to its “Sports Car Together Day” at many of its sites around the world, including the Porsche Experience Centers in Atlanta and Los Angeles. The Rennsport Reunion VI vintage races and fan event in California from September 27–30 will also celebrate the anniversary. Looking ahead, the company will be going electric with the Mission E, its first purely electric car. The four door, four seater, has a range of more than 310 miles, and like all Porsches is quick. Zero to 60 in under 3.5 seconds and a charging time of 15 minutes for 80 percent of the battery. Eventually it will offer plug-in hybrids, fully electric vehicles and traditional combustion engine powered cars. 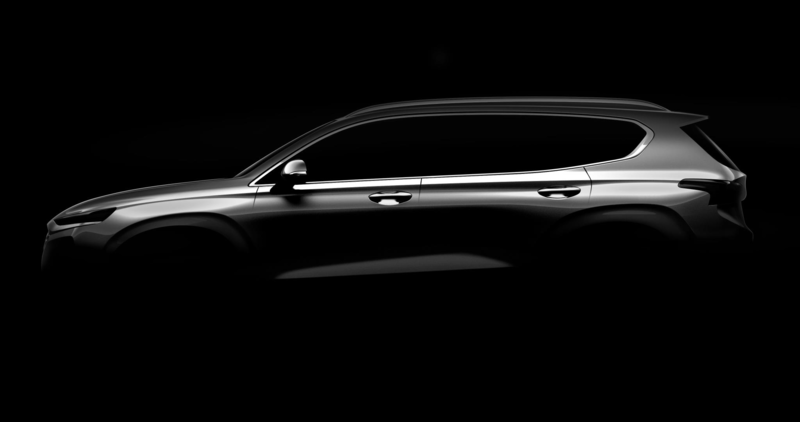 Hyundai has released a teaser photo of the next generation Santa Fe which will make its world premiere in February and then be featured at the Geneva show in March. It will feature an alert to prevent drivers from leaving their child in the vehicle as well as a Rear Cross-Traffic Collision Warning with an automatic braking function. And Toyota will display the next round of “trail-ready four-wheelers” at the Chicago Auto Show on February 8th. Look for more rugged versions of the Tacoma, Tundra and 4Runner TRD Pro at the show. WASHINGTON, D.C. – To some degree the midsize Ford Ranger pickup never went away. It just disappeared from the U.S. market back in 2011 as sales continued overseas. Yet there was an FX4 off-road Ranger perched on a podium inside a fenced off area at the local auto show. Because Ford has decided to bring it back to these shores with some unique U.S. touches. Production is scheduled to begin at its Michigan Assembly Plant late this year and if all goes according to plan you will see one on your local dealer’s lot early next year. It will fight the Chevrolet Colorado and its brother, the GMC Canyon, for sales. The 2019 will be powered by a 2.3-liter four with a twin-scroll turbocharged and 16 valve design. Horsepower figures have not been released but that engine in a Mustang is rated at 310 horsepower. Ranger gets a 10-speed automatic transmission. For now at least, that will be the lone engine offered. Being a truck there will be a long list of trim levels from the entry-level XL, to the mid-level XLT and high-level Lariat trim series. Chrome and Sport appearance packages are on the list along with FX Off-Road packages in SuperCab or SuperCrew cab configurations. Ranger will feature a high-strength steel frame backbone and most exterior is made of steel with the exception of the hood and tailgate where Aluminum prevails. Inside, there is room for up to five people with a center stack housing an 8-inch touchscreen for the available SYNC 3 system. Dual LCD screens appear in the instrument cluster with navigation and audio information among other items. 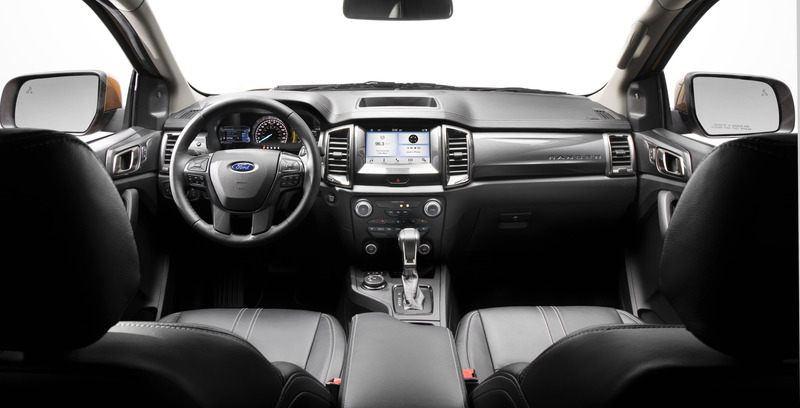 SYNC features Apple CarPlay and Android Auto compatibility, Ford+Alexa personal assistant functionality and optional navigation. “FordPass” allows Wi-Fi access for up to 10 devices. And for the best sounds around, there will be an optional B&O premium audio system. For those who like to go off road the FX4 package adds protective skid plates, upgraded tires, off-road-tuned shocks and suspension, while Terrain Management System and Trail Control help maintain control when the going gets rugged. It includes four distinct drive modes – normal; grass, gravel and snow; mud and ruts; and sand. The system can shift on the fly to automatically change throttle responsiveness, transmission gearing and vehicle controls to tailor traction, drivability and performance to any given terrain or weather condition. Now for the fun stuff. Well, potential fun stuff. Well my contact didn’t say no. There are further reports that the Raptor Ranger will debut in Thailand in early February, and be sold in Australia. What will power the truck is not clear at this time, but it certainly would have to be beefier than the 2.3 four. The rumor mill says the down under will get a diesel. This would be one heck of a truck if it is anything like the Raptor that I had in the road test driveway for a week. One just had the belief that it would go anywhere at any time, and look very tough doing it. One of the best trucks I have ever driven. Go to Motor Authority.com and you can watch a video of the Ranger Raptor being tested. Is there a demand for this rig? This video has already attracted more than 45,000 views. Auto News for Jan. 26 – Now That’s Different! Concept vehicles at auto shows are fun standing out wildly from the run of the mill offerings on the floor that one can also see at their local showroom. 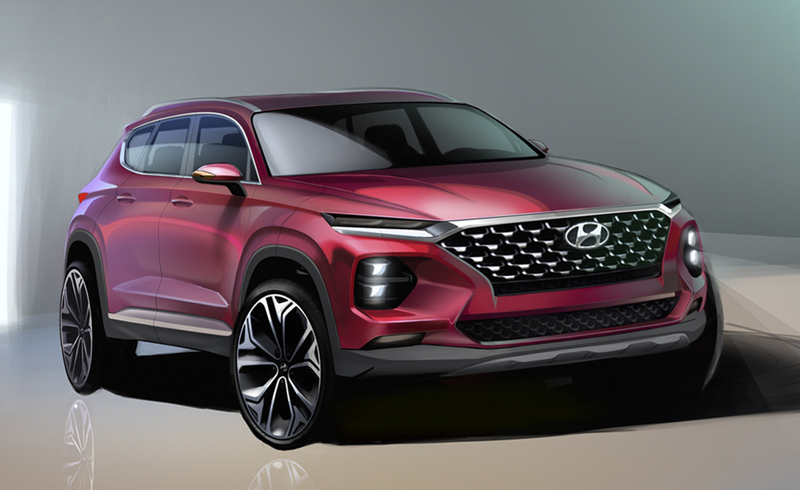 You know the concepts will never hit the road but they do offer some hints of what a particular company’s future vehicles might, very generally speaking, look like. Thus, it was eye catching when Toyota took the wraps off the FCR, or “Fine Comfort Ride” concept and its ultra-modern space ship like interior. Toyota said it is a fuel cell powered vehicle “that envisions mobility in a low-carbon society” and emits no CO2 or “substances of concern.” It can be refueled in about three minutes, has a range of about 621 miles, and sports an in-wheel motor on all fours. The diamond-shaped interior features seats that can swivel to allow for conferences, or just to keep an eye on younger passengers. Toyota said the operator can retain full control, or join in the conversation by putting it in autonomous mode. The wheels are at the furthest corners of the concept for maximum interior space with room for six. All good fun, and an eye catcher for sure. FCR made its debut at the Tokyo auto show and was also featured Thursday during Press Day at the Washington D.C. show. Trucks, SUV’s and Jeeps helped Fiat Chrysler nearly double its net profit in 2017 with CEO Sergio Marchionne saying it could outperform Ford this year. Thousands of UAW members will receive profit sharing checks averaging $5,500. Earnings per share topped market estimates in the fourth quarter, something the company has achieved in three of the past four quarters. Almost three-quarters of the firm’s earnings last quarter came from North America as the company works to reduce debut, a key Marchionne goal. It plans to cancel all debt by midyear. FCA did reduce forecasts for revenues in the year ahead with adjusted operating profit on the low end of previous estimates. In pre-market trading this morning FCA shares were up six tenths of one percent or 15 cents. Tesla said it is “on track with the previous projections for achieving increased Model 3 production rates” it announced earlier this month. It was responding to a CNBC report that said it was not close to production projections due to issues with battery creation. One of the world’s finest race car drivers and designers has died. Dan Gurney drove just about every racer there was from open wheel Grand Prix to stock cars and sports cars. His family said Gurney died in California of pneumonia at age 86. 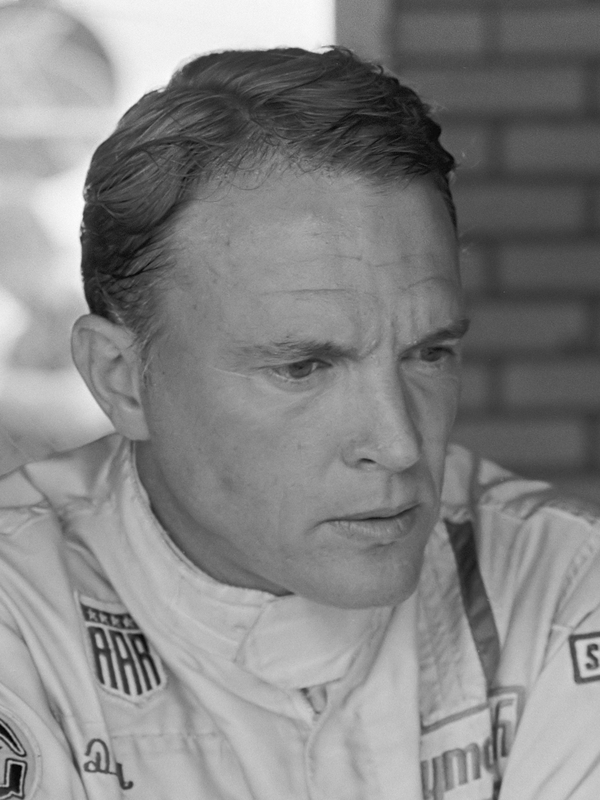 Sports Illustrated once called him “America’s best and most influential racing driver.” After all, he was the first to claim victories in Grand Prix competition as well as Indy car, NASCAR and sports cars. Only two others have ever done that to this day. He was the first to use a full face helmet in Grand Prix racing. And did you know that he was the first to spray champagne in the winner’s circle? It was a mixed bag when Ford reported on earnings yesterday. In the fourth quarter of 2016, Ford reported a loss. This time around it moved to the profit side of the ledger due to some one-time adjustments, but earnings per share did not meet Wall Street expectations. The automaker had warned that some figures might be disappointing due to higher material costs and unfavorable currency exchanges. For all of 2017, earnings per share came in under forecasts, but revenue topped forecasts. The automaker has vowed to go on a cost cutting campaign and may phase out some slow moving models. At the same time, it is, like the competition investing in electric cars and autonomous driving technology. Most of the 2017 profits came from sales here in North America with a pretax profit of $7.5 billion thanks mainly to its popular F-150 pickup and SUVs. Yet slowing sales here at home, higher material costs and other factors have the company lowering its guidance for this year. Earnings are expected to be flat. Ford shares moved lower in after-hours trading after release of the report. Those slowing sales will continue if a new forecast from Edmunds.com holds true. It sees year over year sales dropping 1.7 percent and down 29.8 percent from December of 2017. Some tough winter weather has also cut into sales. “The bomb cyclone that tore through the East Coast at the beginning of the month certainly didn’t help an already slower sales month,” said Caldwell. There are reports that Rolls-Royce will display its upcoming “High-Sided Vehicle” this summer in a series of closed-room events. So now we can add HSV to the SUV nomenclature. 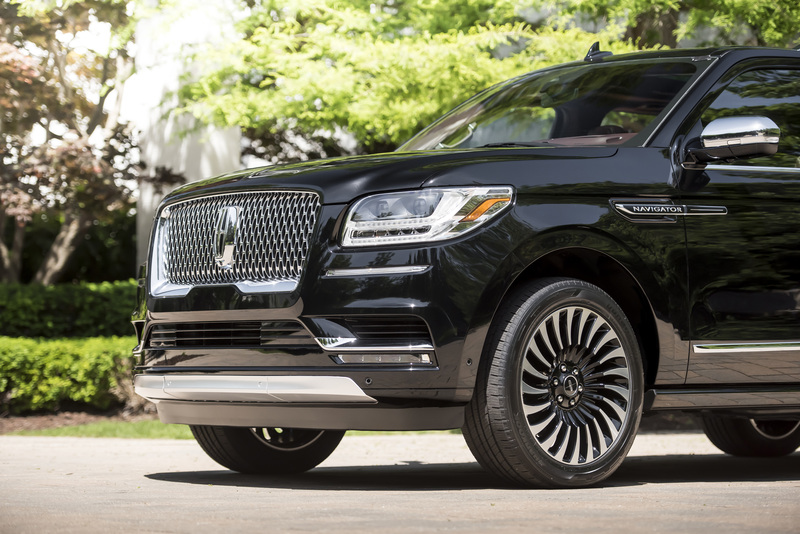 Motor Trend said Rolls is hopeful the vehicle will push yearly sales over the 5,000 mark. A survey just out from AAA concludes drivers may be warming up to the idea of self-driving cars. Sixty-three percent report feeling afraid to ride in one, but that is down from 78 percent in a survey conducted early last year. “Compared to just a year ago, AAA found that 20 million more U.S. drivers would trust a self-driving vehicle to take them for a ride,” said AAA Automotive Engineering and Industry Relations Director Greg Brannon. As testing of self-driving technology continues, only 13 percent say they would feel safer sharing the road with a no driver car. A total of 46 percent would feel less safe while 37 percent were indifferent. Seventy-three percent consider themselves better than average drivers despite the fact that more than 90 percent of crashes are the result of human error. Voters in nine San Francisco area counties will get to vote on a proposed $4.45 billion package of congestion relief projects. The project would be financed by raising tolls by $2 on seven state owned bridges by January 2025. One backer of the measure said no one likes higher tolls, but nobody likes traffic jams or crush-loaded train cars either. “The Baddest Off-Road Vehicle” was the Jeep Wrangler Rubicon while the “Most For Your Money” was the Kia Stinger. The Center for Auto Safety wants Ford to recall 2011-2017 Explorer models, some 1.3 million of them, because of suspected Carbon Monoxide leaks. The center said the National Highway Safety Administration has received at least 1,381 complaints from owners who said they have experienced exhaust fumes in the interior of their Explorers. NHTSA is also looking into the matter. Some owners say repairs completed at dealers have not solved the problem. Ford said its testing has not found carbon monoxide levels that exceed what people are exposed to every day. It said owners who have experienced the odors should head to their dealer for repairs. Land Rover announced this morning that it will add a coupe to its offerings and display the limited edition model at the Geneva auto show on March 6th. “The SV Coupe is a celebration of the Range Rover bloodline, with a dramatic two-door silhouette which alludes to its unique heritage – the Range Rover launched as a two-door in 1970 – while being thoroughly modern and contemporary,” the company said. Worldwide production will be limited to 999 units and they will be “hand assembled” by LR’s Special Vehicle Operations branch in Warwickshire, UK. We do have an aerial shot of the interior. Investigators from the National Transportation Safety Board will look into the crash of a Tesla Model S that crashed into a parked fire engine Monday in Southern California. Local firefighters said the driver told them the car was on AutoPilot at the time of the accident. Officials said there were no injuries in the crash, as firefighters were away from their engine working the scene of an earlier accident on the 405 freeway. Yours truly thinks this is a reward she richly deserves.